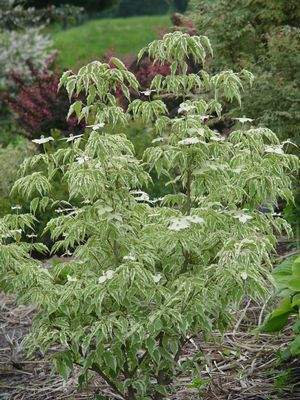 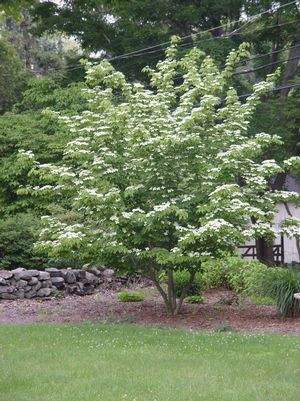 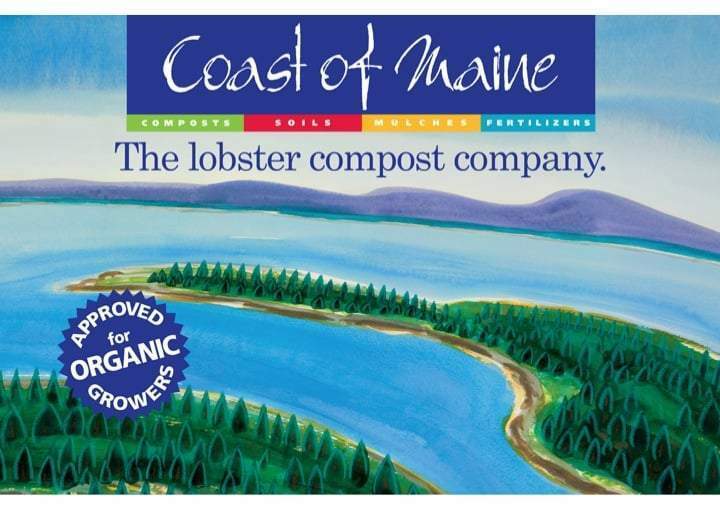 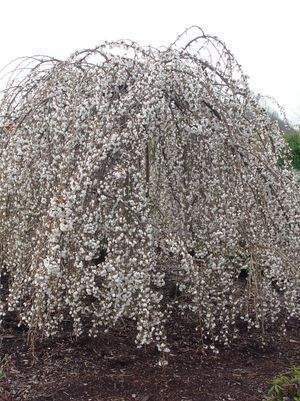 Cataldo’s stocks a wide variety of flowering trees and shrubs for New England landscapes. 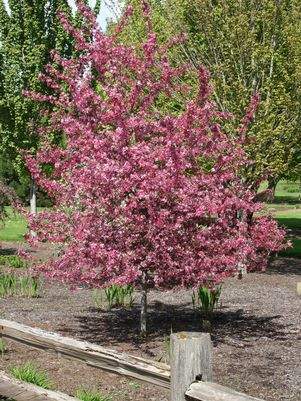 We stock container trees which are homeowner friendly, easy to handle, easy to transport and easy to plant. 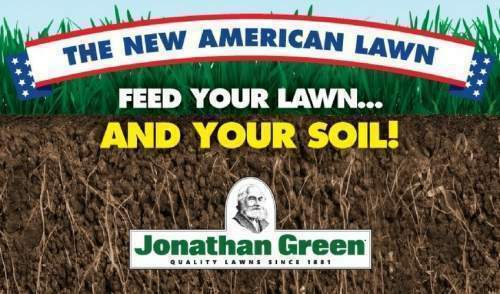 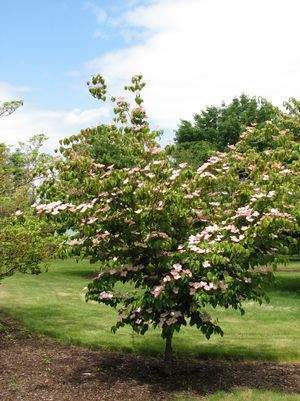 We also offer larger mature trees (b&b) for larger landscape requirements. 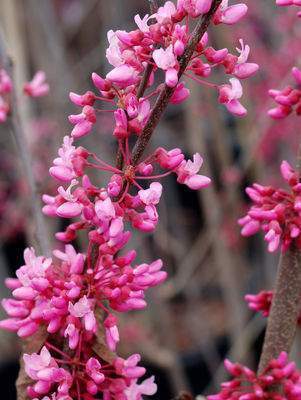 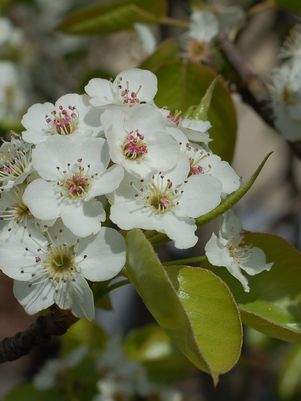 We use several nursery suppliers for trees and shrubs and are able to locate trees which may not currently be in stock. 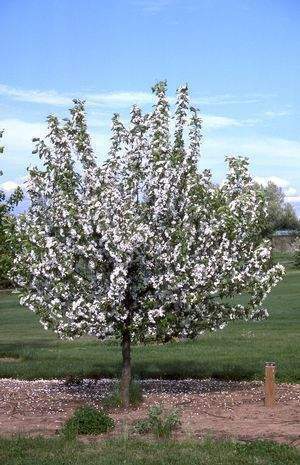 We can guide and help you with your selection for the perfect tree for your location or special situation. 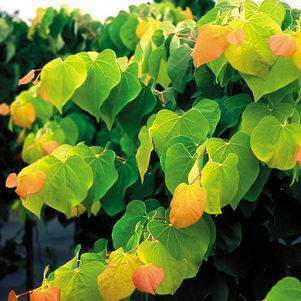 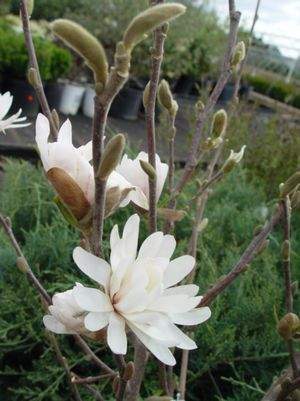 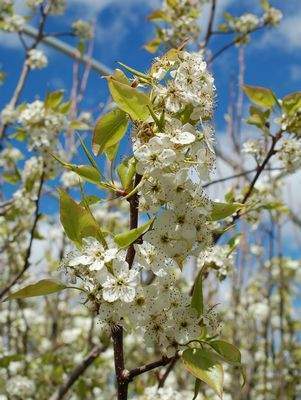 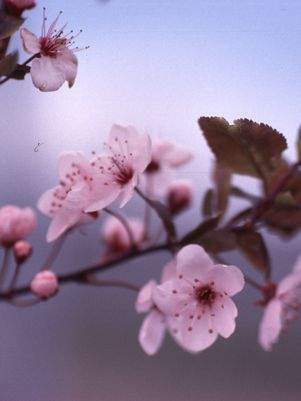 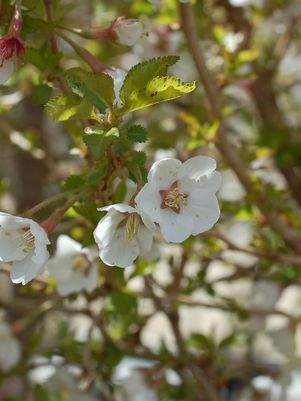 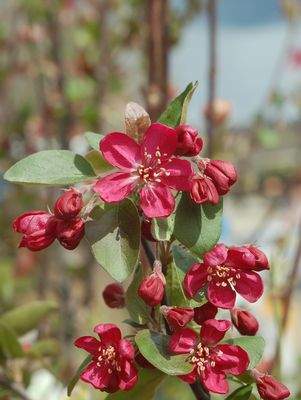 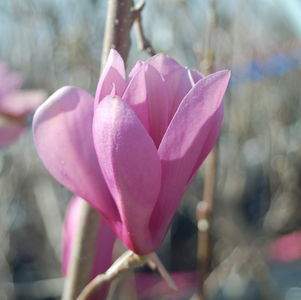 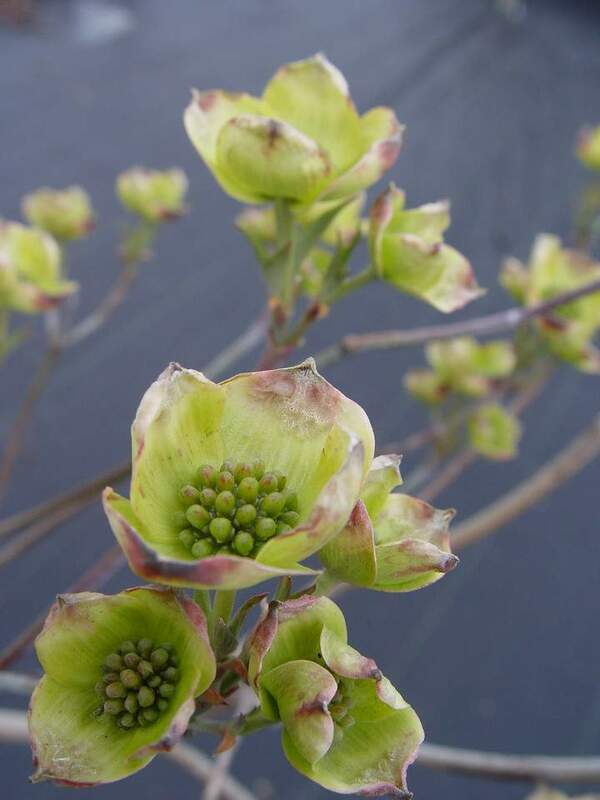 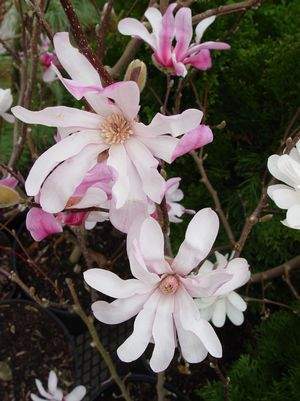 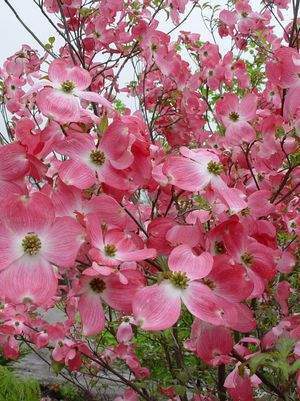 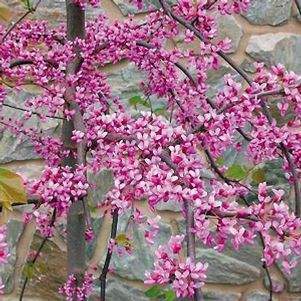 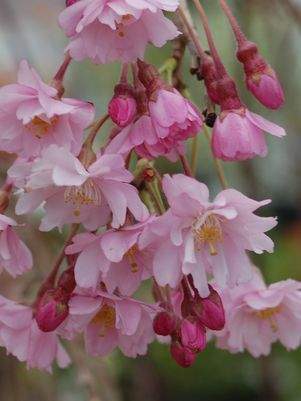 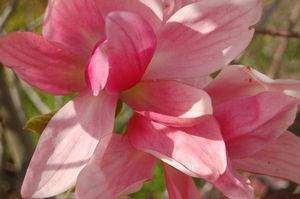 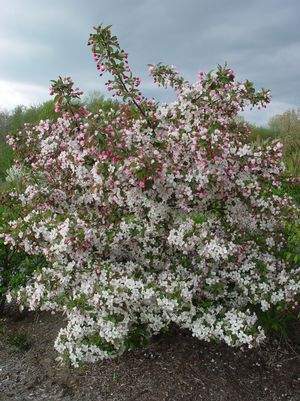 Please visit our nursery for a complete listing of flowering trees.